I Thought Virginia Was A Smart School? 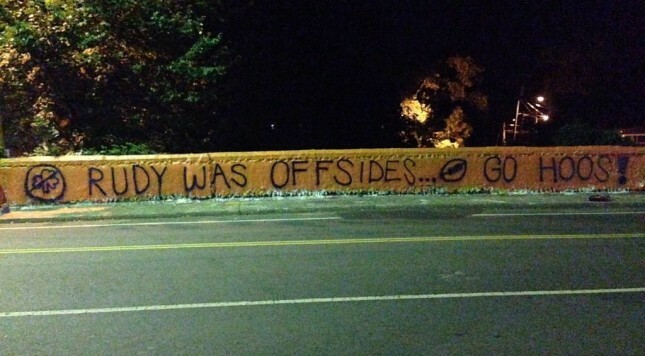 Virginia students showing as much creativity as their offensive coordinator. I expected better than that Wahoos. Notre Lame or Yoder Dame or Yoder Lame would have been better than this.